Hello! 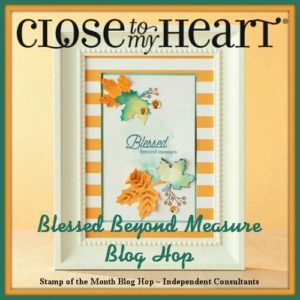 Welcome to the Stamp of the Month Blog Hop for September! I’m so excited to show you what I created using this set!! If you arrived here from Jean’s Stampin’ in Maui blog, you’re on the right track. If you get lost along the way, you can find a complete list of hoppers here. This set is SO gorgeous and has so many possibilities! I really wanted to create a scrapbook layout with this set. I know, I know, you all thought I was a “cards only” girl, but I do LOVE to scrapbook and this set seemed like the perfect time to show you what I can do. I used our new fall paper pack, Swan Lake, to go with this set. Aren’t these colors fabulous? I used tone-on-tone stamping to create the backgrounds on the Peacock and Goldrush pieces. Your next stop on the hop is Sheila Bennett’s blog. Be sure to check out what she created for you. 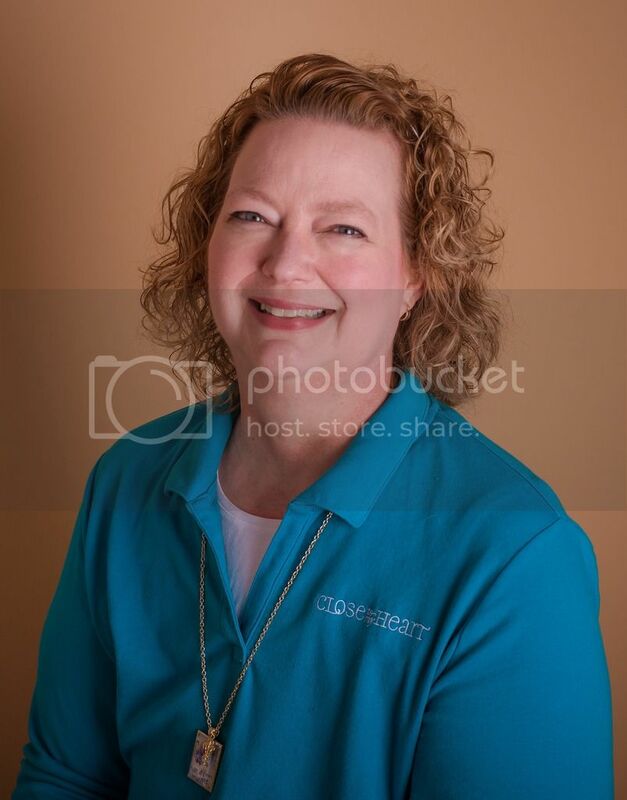 WOW Terrie…just beautiful!! The background stamping, the gold embossed leaves…the list goes on! 🙂 Thanks for sharing! Absolutely beautiful work. Love your layout. Beautiful layout! Love how you used Thankful for the background!! I love your page! I wish I had more time for scrapbooking..I really miss it, but my side hustle takes up all of my free time. Keep up the great work! Lovely layout! I love the gold leaves–really striking! Beautiful layout! Love the colors, the random stamping and the gold accents. Truly Terrific, Terrie! Especially love the gold embossed leaf wreath. Awesome layout. Love the wreath framing the photo! Awesome layout! I love your background stamping.